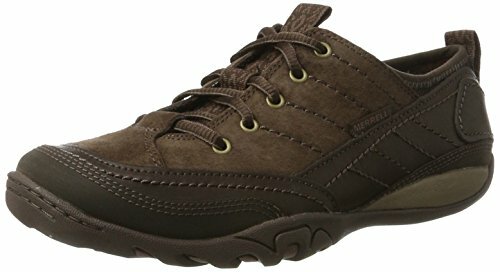 Merrell Women’s Mimosa Quinn Lace LTR Low-Top Trainers, Brown (Espresso), 5 UK (38 EU). Exceptional fit and support is provided by the Mimosa Quinn Lace women’s casual sports trainers by Merrell. Their highly durable full grain and pig leather uppers stand on highly gripping outer soles.